We specialise in bringing all our animals into close contact with children and adults, whilst providing an exciting experience in the security of your own environment. 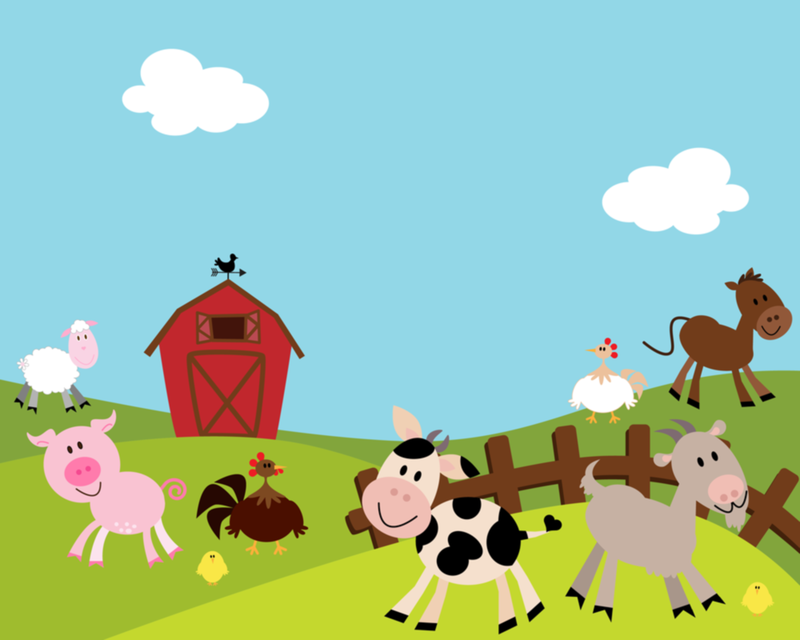 Phils mobile petting farm brings the hands on farming experience to you. We specialise in bringing all our animals from our mobile petting farm into close contact with children and adults, whilst providing an exciting hands-on experience in the security of your own environment. No event is too big or too small and Phils Farm can visit anywhere within Northern and Southern Ireland with our mobile petting farm. We cater for any event of any size including Schools, Nurseries, Nursing Homes, Disabled Groups, Fun Days, Birthday Parties, Christmas Events and Fetes etc across both Northern and Southern Ireland. 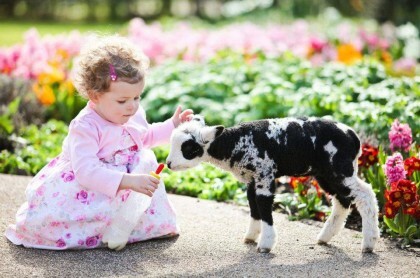 Our mobile petting farm animals include chickens, bunnies, guinea pigs, giant rabbits, pygmy goats, pet sheep, llamas, alpacas, wallaby, meerkats and not forgetting our popular falabella pony and cart rides which appeal to both big and small kids! 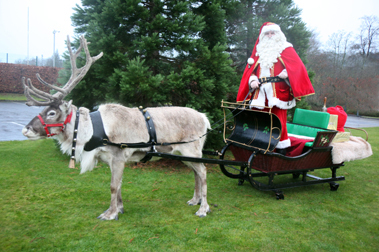 Alongside the mobile petting farm, all our animals are available to hire including our unique sleigh pulling reindeer for TV and other events. 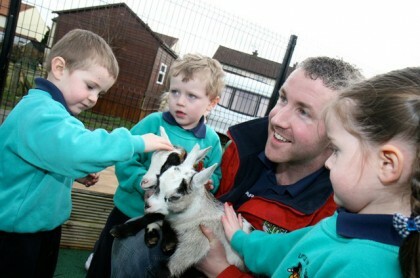 Phils Farm ( Based 10 minutes drive from Armagh ) now hosts group visits for example Birthday Parties, School Visits, Disabled Groups, Fun Days etc as an exclusive visit here at the farm, and activities can include horse riding, llama trekking, meeting the animals, climbing wall, bouncy castle and much more. BOOKING IS ESSENTIAL. Our Horse Riding School and Pony Trekking Centre is open all year round to the public, feel free to contact us if you require any further information or wish to get booked in.